Congratulations! 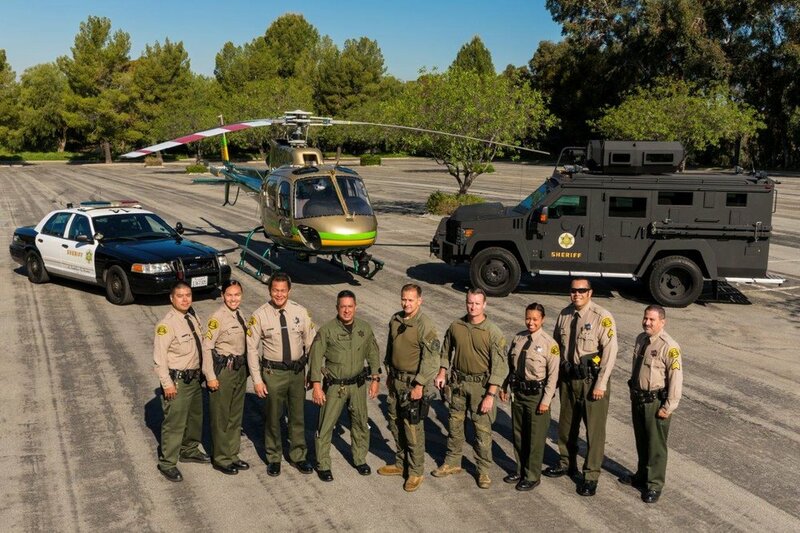 You have found the Top-Rated test prep course for passing the Los Angeles County Sheriff Written Exam. 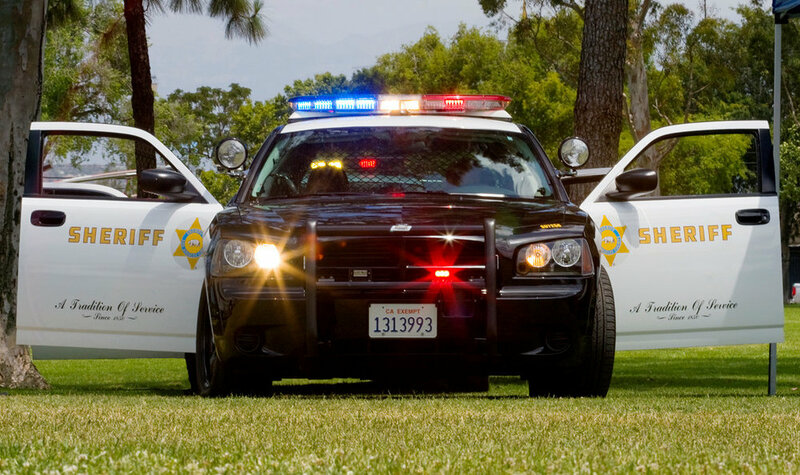 This online study course will give you everything you need to ace the Los Angeles Law Enforcement Job Family Test (LEJFT.) You get hundreds of practice questions and insightful, multi-media tutorials for each of the topics listed in the chart below. You get my personal support and lifetime access for a one-time fee. Learn why over 96% of all students give this course a 4 or 5-star satisfaction rating. Note: I strongly recommend that you apply to multiple agencies, in parallel, to increase your chances of getting hired. My PoliceExam911 Prep Course will prepare you for any law enforcement agency in the U.S. including the LEJFT and the PELLETB used by most agencies in California. The chart below shows a comparison of these two prep courses.